Join us on the 3rd Thursday of the month for Farm Girl Vintage! 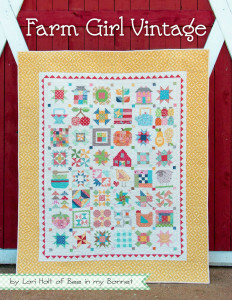 This fun book by Lori Holt has inspired us to get together and sew 2 or 3 blocks each month. Join any time as there is no specific order to complete the blocks. 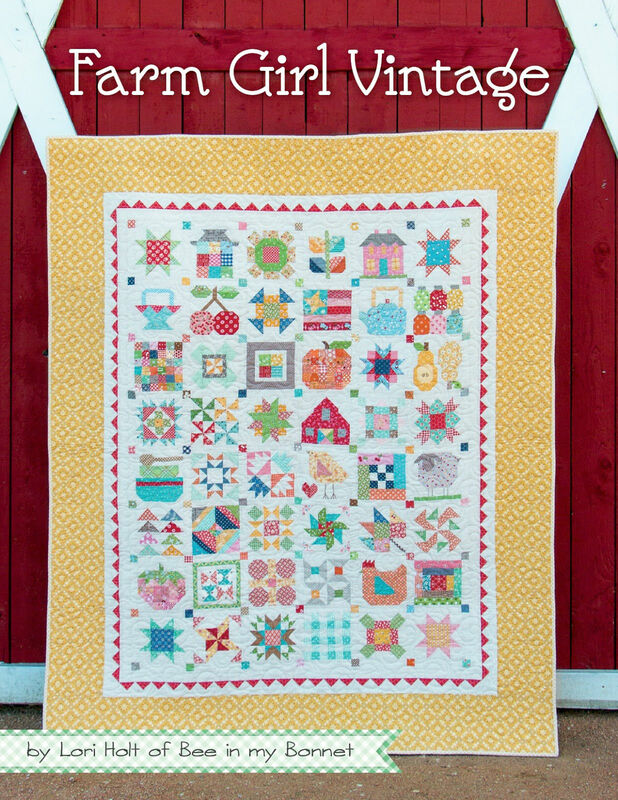 You can make as many as you want and make as many quilt projects of any size. Show up at 9:30, pick up your block kit and join the fun with all the other sewers. Block kit price varies on whether it’s a 2 or 3 block month which depends on the difficulty of the blocks. Suzanne is available to help with any questions and participants will also share their ideas.